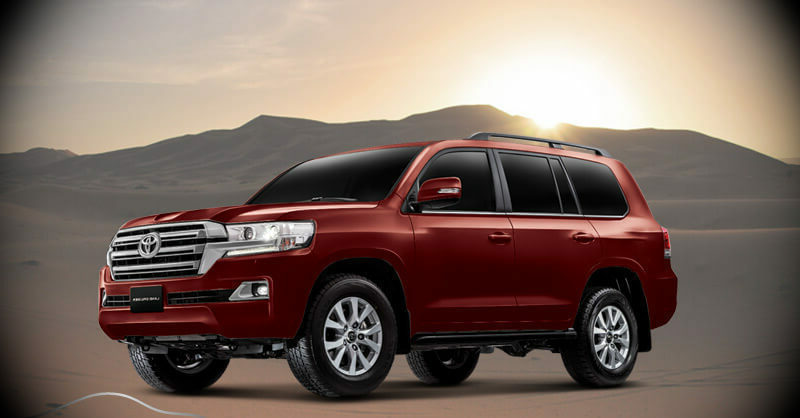 Compare all models of Toyota LAND CRUISER 2018 Price in Pakistan; explore 2018 Toyota LAND CRUISER SUV specs, images (exterior & interior), videos, consumer and expert reviews. 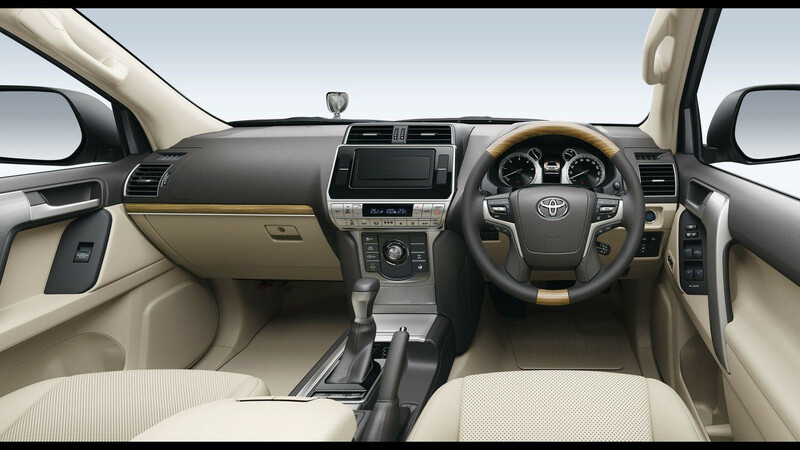 Toyota LAND CRUISER 2018 features include transmission type (automatic/ manual), engine cc type, horsepower, fuel economy (mileage), body type, steering wheels & more. 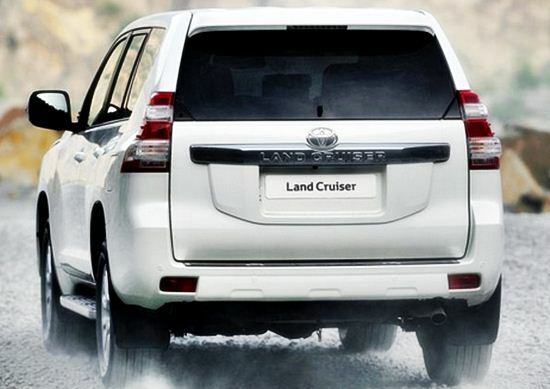 The most economical price Toyota LAND CRUISER 2018 model is the LAND CRUISER GX-R at PKR 29,850,000 and the most expensive model is the LAND CRUISER VX 4.6 at PKR 36,250,000. 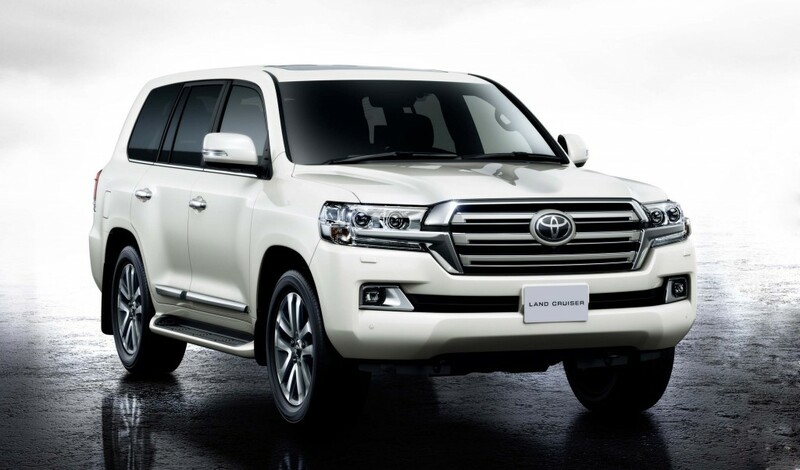 Currently (3) Toyota LAND CRUISER 2018 model variations are (Toyota LAND CRUISER 2018 GX-R, Toyota LAND CRUISER 2018 VX 4.5D, Toyota LAND CRUISER 2018 VX 4.6) available in all cities (Karachi, Lahore, Islamabad, Quetta, and Peshawar etc.). 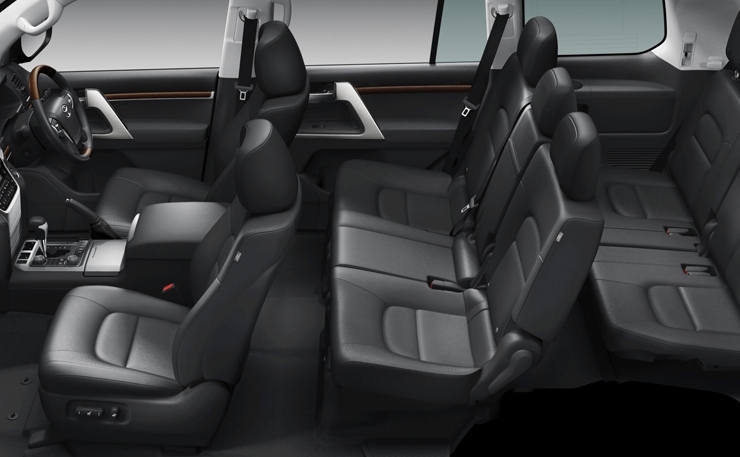 Very good car and comfortable seating. I liked this car.